happen so that maybe there will not be next a time!! Caylee's Law is so that no parent or family member of a missing or murdered child can profit in any form. This includes, sales of video, pictures, etc. also included is movies, books, magazine, tabloid or any other form of media. Caylee's Law should also include a specific timeline that is required for a parent, caregiver is required to report the child missing to Law Enforcement. Sssshh.. Be at peace little innocent heart, I really want to know why you suffered and payed such an unnecessary toll for being treated this way You came into this world with such a pure clean heart, and we suspect you left us believing there's nothing more than the pain of your tragedy. Your suffering and anguish has pierced our souls. We often think and pray, that maybe, just maybe we will see your smiling face one more time.We are trying to close the wounds that have been embedded in our thoughts. I know your in the hands of your Lord, as he cradles your precious tenderness, and dries your tears of suffering . A tragedy that has no place in Heaven nor in our world. You have not even experienced the true fruits of life, for the short time you were among us. This should never of happened to you, and why we may never know. Your life was meant to bring joy and compassion to the people you were surrounded with. But yet the opposite occurred. Unfortunately you were needlessly forever taken away from us. Now the memory of knowing you has brought more love to you than you could ever imagine. Although you might of suffered alone, you are alone no more. The swing in the playground is empty now, but the swing in heaven will rock you forever into eternity. May your memory be the foundation for eliminating this world of neglect. May your soul be an inspiration to all who come to know your name. May you be at peace with your God and protector. May you never be hurt ever again.We search so desperately to rationalize your pain. We look to find comfort in the wake of your absence. We continue to pray with a glimmer of hope for your well being. Although we look within ourselves for some peace and understanding, there is none. We hurt so much because you are not here among us, and we struggle from within, for answers. We know not why. Oh little Caylee, please be safe tonight. Be restful when you wake, and be forever strong in your pain. I hear a voice in the distance ...shhhh...if they lie and their very words do contradict...you must convict.. 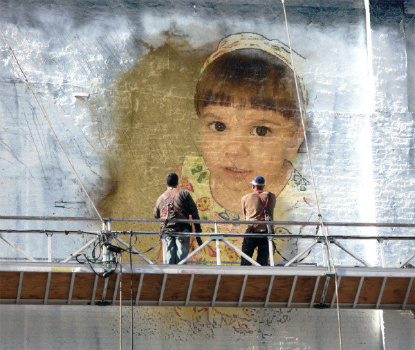 The voice of the many for Caylee will outweigh the lies of the few. 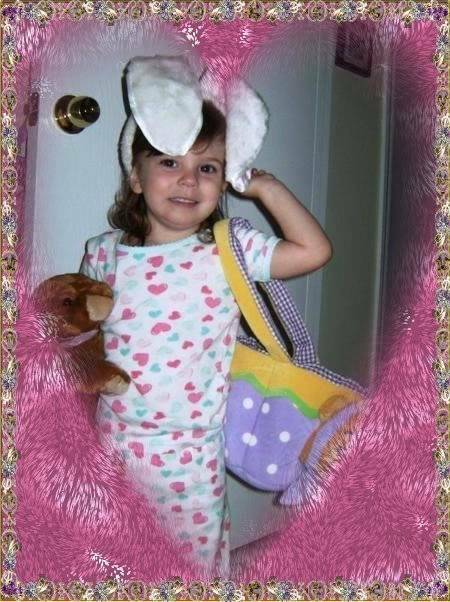 Justice for Caylee Marie Anthony...her voice is heard in the trunk, the angels saved that one little hair, her voice cries out from behind the many layers of duct tape, her little voice cries out from the stain that was left behind in the trunk, her voice cries out near her playhouse, her voice is crying out from beside the pool. Her voice cries out from the heart-shaped sticker. Her voice is crying out through the many that she touched with her sweet smile and those big brown chestnut colored eyes, and from her song she sang to those that were supposed to love her unconditionally. How can anyone that reads the discovery see that there was no one else that would have reason to take the life from this little girl? This little girl should be out playing or watching cartoons for it is a Saturday. This little girl will never have her next birthday. She will never have her first day of school. She never had one friend her own age to play with. She will never go on her first date, have her first kiss, fall in love and get married. She will never attend college or get her first car. She will never go to her first dance. Why? Because her own mother, in her selfishness decided that her own life was more important. She knew that Caylee was talking more and more and soon enough KC's cushey lifesyle was about to end. KC never worked, nor was she productive in this life. She was a taker from everyone. She stole from her former friends, she stole from her parents, she stole from her elderly grandparents. She was/is a WASTE, a HUGE WASTE to society. The only good thing she did was have Caylee. and I'm not there to see.. I wish so much you wouldn't cry.. He said my place was ready..
but said I would have to leave behind..
for all my life, I'd always thought.. I had so much to live for.. I thought of all the yesterdays.. I thought, just for awhile.. But then I fully realized..
that I would miss tomorrow.. But as I walked through heaven's gates..
Today life on earth is past..
so trusting, and so true. So won't you take my hand.. So when tomorrow starts without me..
for every time you think of me..
What will "The Untold Story of Caylee Anthony" be like? I'll have a preview tonight of the edition of CBS' "48 Hours Mystery," which airs at 10 p.m. Saturday. The show tries to give a more intimate, in-depth look at the case of the little girl and her mother, Casey Anthony, who is charged with the child's first-degree murder. CBS has posted this preview, and the speakers include Casey's defense attorneys; George and Cindy Anthony, Casey's parents; Jesse Grund, Casey's former fiance; and attorney John Morgan, who is representing Zenaida Gonzalez in a defamation suit against Casey.